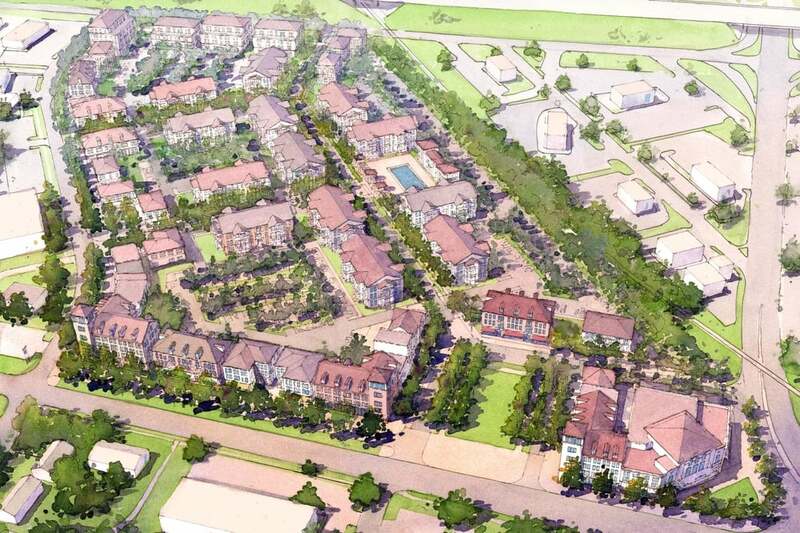 Code SMTX is the rewrite of the City’s Land Development Code. The City of San Marcos’ existing Development Code was adopted in December of 2002. Over the years, the code was found to be inadequate to the City’s vision, as described by its Comprehensive Plan adopted in April 2013. 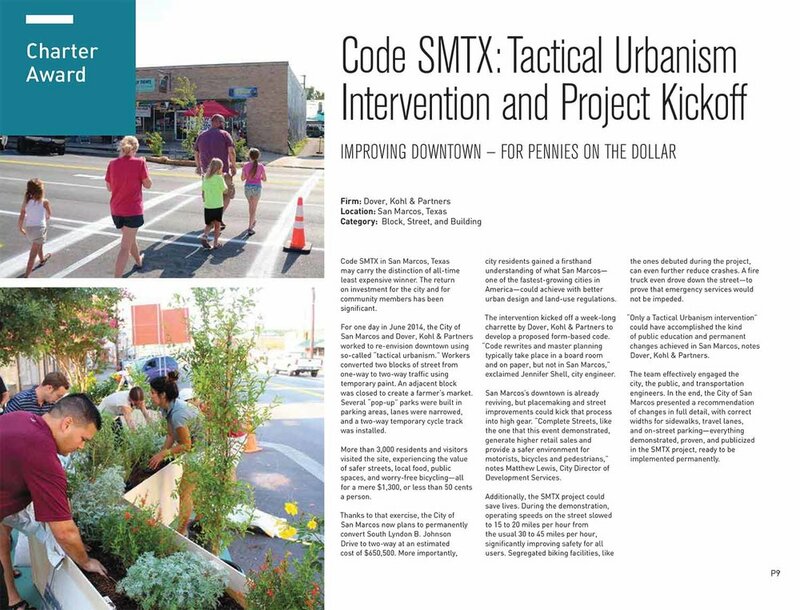 Code SMTX includes updates to all regulations relating to land development concerning items like building heights, building materials, required landscaping, street design, lot and block size requirements, parkland dedications and stormwater management. Ultimately, Code SMTX expands the portions of the city where walkable urbanism (as opposed to drive-only suburbanism) is the default. by the Congress for the New Urbanism in 2015.